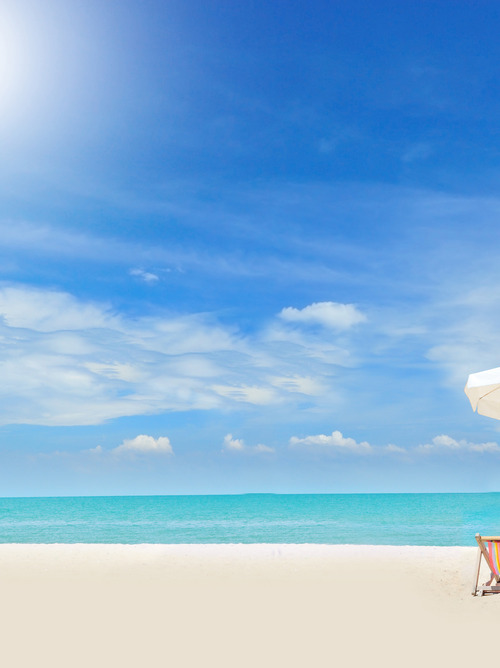 Oman, a stop on our Costa Cruise in the lands of ancient Persia, remains a timeless country because it is contemporary and ancient, where everything is spotlessly clean and shiny. Oman is called the Norway of Arabia for its really special morphological characteristics. An almost lunar landscape, as in the Musandam peninsula, where we sail between the fjords of the Arabian Sea. 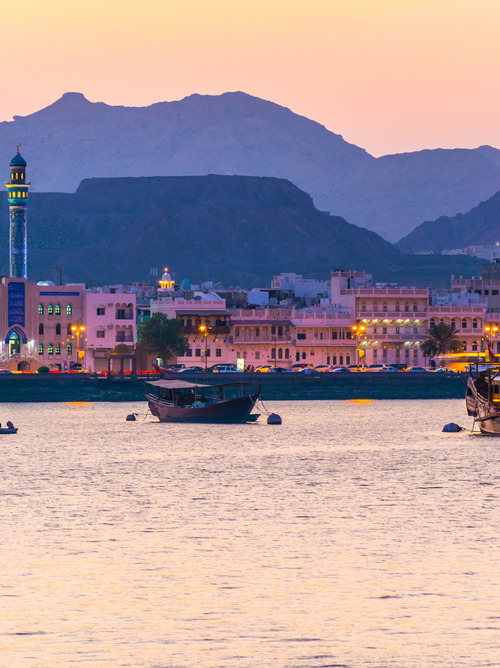 Muscat is nice to visit with its Nizwa market and the Omani Museum Bait-al-Zubair Omani Museum, the Al Alam Royal Palace and the Al Jalali Fort. According to legend, the Palace of the Queen of Sheba stood in the Bay of Kohr Rori. Instead, in Salalah you can admire the geysers that gush from the rocks. A trip by Jeep through the desert to reach an oasis of palm trees is what it takes. The cruise in Oman leads us to see places of extraordinary beauty, where the fascination of dreams and legends blend together. 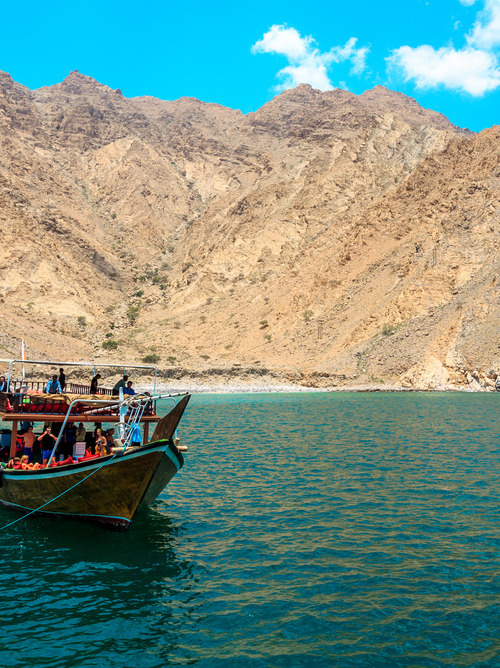 Oman is a beautiful country and your arrival at the port of Khasab is spectacular because we are in the presence of a fjord in the Persian Sea. 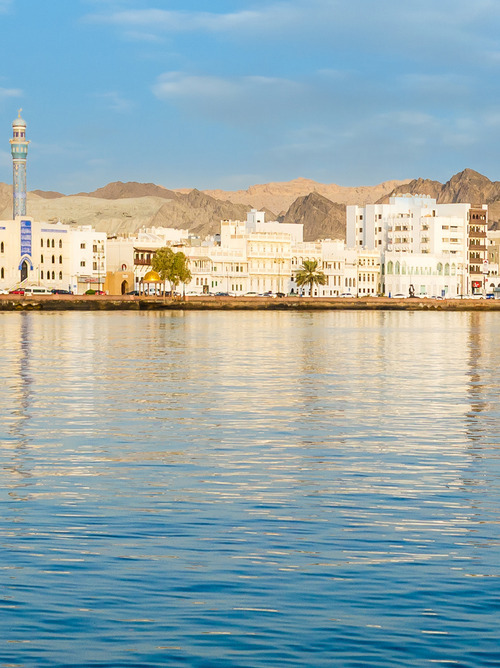 The Gulf of Oman is beautiful, the port and the city of Muscat reflect the economic power of the Sultanate.